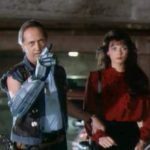 David Carradine enforces the law with a little help from his two trusty revolvers and a remote-controlled, flying power glove. Coming This Friday – Future Force! Coming this Friday to BadMovieRealm.com, a review for the direct-to-video, sci-fi flick, Future Force! The late, great David Carradine stars as John Tucker, a badass bounty hunter with a secret weapon…a remote-controlled murder glove! Say what you will about David A. 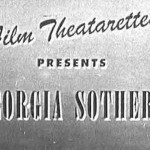 Prior and Action International Pictures, they knew how to make quality schlock. 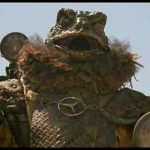 “Rowdy” Roddy Piper battles giant frog-people while wearing a steel-plated chastity belt to protect his precious man-chowder. This is a quality b-movie. 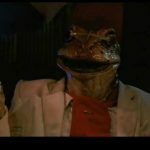 Coming this Friday to BadMovieRealm.com, “Rowdy” Roddy Piper battles giant frog-people while wearing a steel-plated chastity belt to protect his precious man-chowder in Hell Comes to Frogtown! This is a good one. In a very bad way, of course. 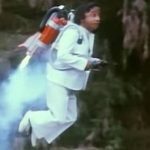 Diminutive Filipino action star, Weng Weng, kicks everyone right in the old beanbag before flying away with his jet pack, in this ridiculous James Bond spoof. Upcoming Review: For Y’ur Height Only! 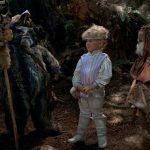 Adorable, fuzzy, little teddy bears, accompanied by two useless children, do battle with an evil space giant! Most people think they have a pretty good handle on what a bad movie is…most people have never seen a Joseph Lai production. 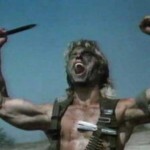 Deadly Prey is silly, derivative, and mind-bendingly stupid. And if you are like me, you’ll love every damn second of it.